I love the Fourth of July! It’s one of those F-U-N holidays without the pressure of gifts or providing “things”, it’s all about the experience! 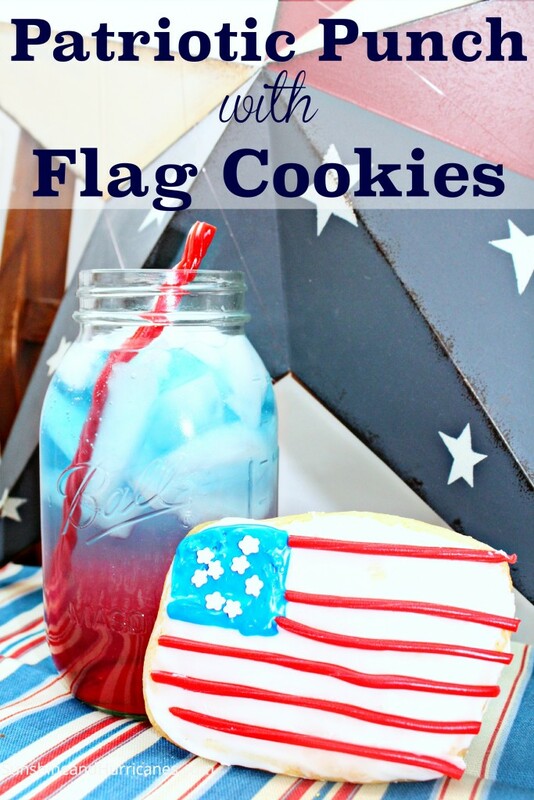 My kiddos love to get involved in the planning of our celebration and we have 2 ideas to share with you – Patriotic Punch with Flag Cookies. Both of these recipes are super easy and kid friendly, so they can be a fun activity for you to do as a family. I’ve brought them to holiday BBQ’s and other gatherings, and they are always a huge hit. It’s a great way to make things a little more festive without a whole lot of fuss. Fill each glass, cup or bottle to the top with ice. Read each of your labels to see which drink has the highest sugar content, this will go in the glass first (mine was cran-apple juice). Tip the glass to the side and slowly pour your first layer until your glass is ⅓ full. Choose your second highest sugar contentI used a white”frost” regular sports drink) and pour very slowly ensuring you are pouring over an ice cube to avoid mixing. Fill to ⅔ full. 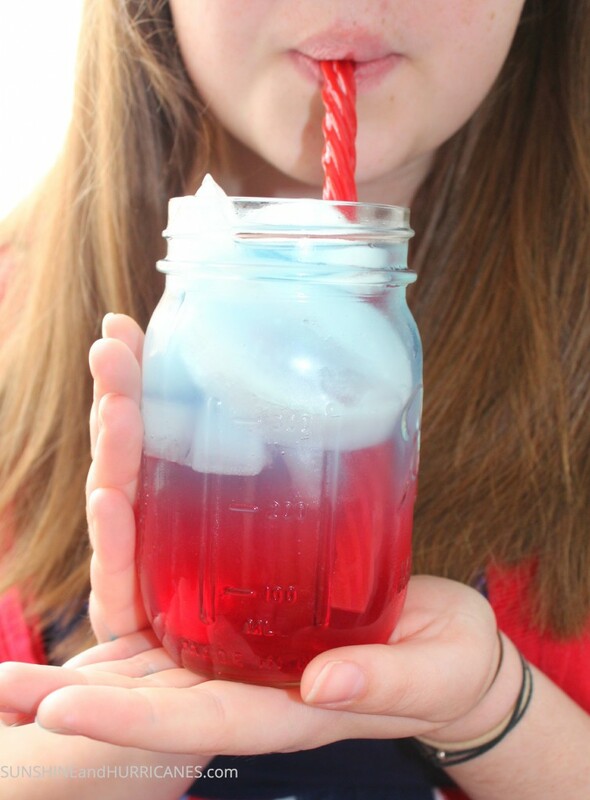 Cut a small piece from either end on a Twizzlers Twist licorice piece so it will act as a straw. Follow our sugar cookie recipe to make the dough, roll out and use a rectangle shaped cookie cutter to cut the flags. But honestly, I couldn’t find a rectangle cutter so we improvised by cutting our own rectangles with a butter knife. So the sizes aren’t uniform but no one seemed to mind. Bake according to instructions, let cool. Spread white cookie icing all over the cookies. Place blue icing in the top left corner of the flag, spread with a toothpick to even out. 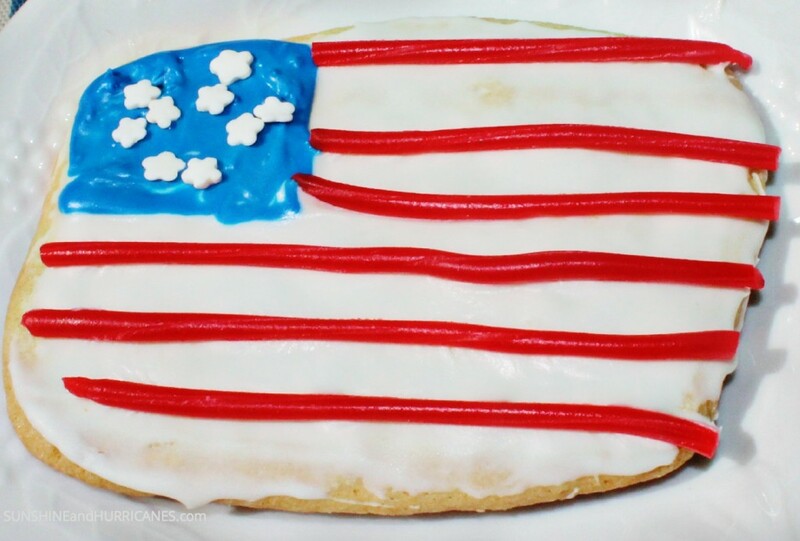 Cut Twizzlers Pull N Peel red strips to fit across the length of your cookie for the stripes of the flag. Add white sprinkle stars to the blue area. 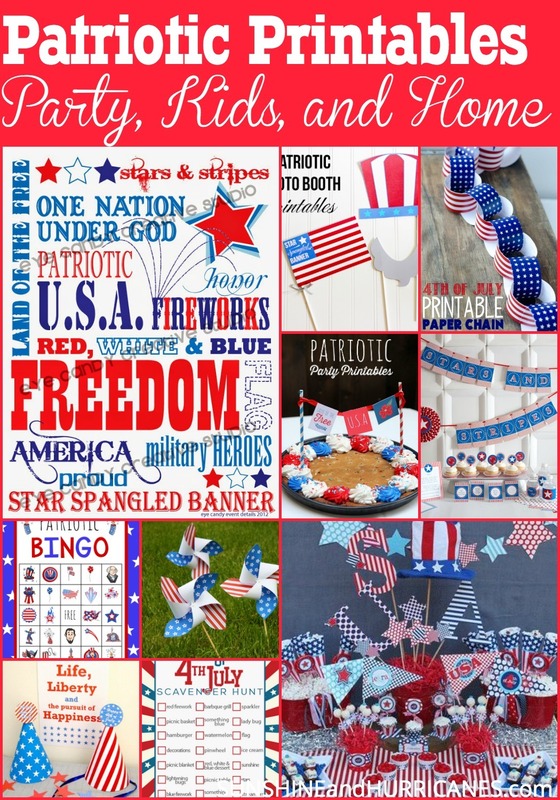 Does your family have any 4th of July favorites that you like to include in your celebrations? 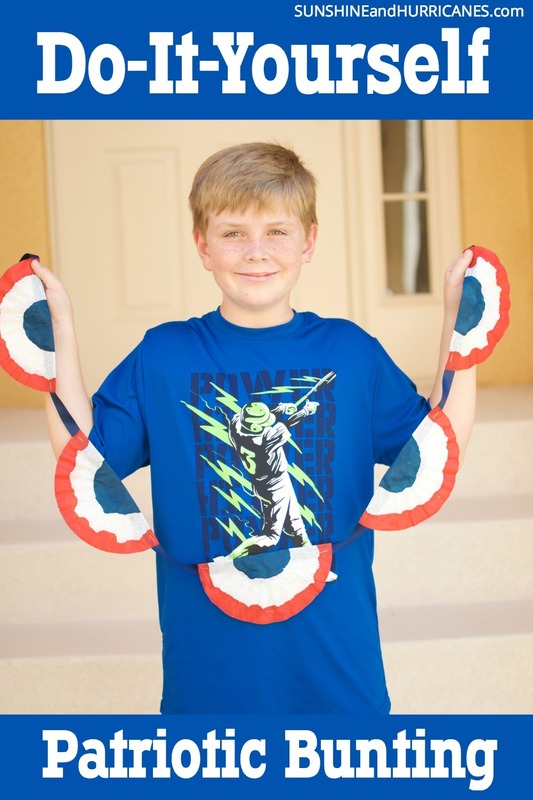 Looking for Other fun Ideas for the 4th of July? Oh those cookies are too cute!